Q: What is the price and MOQ9 A:Factory direct price,our MOQ is 100 pcs/color/size. Q: How do I pay for my purchase9 A: You can pay by T/T, Western Union and Paypal etc . If you are interested in our products,pls feel free to contact with us at any time! 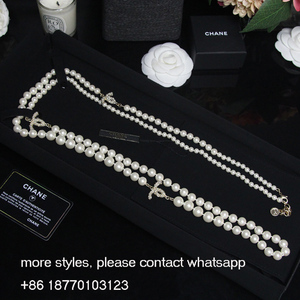 1 YRS Classic (Chongqing) Trading Co., Ltd. 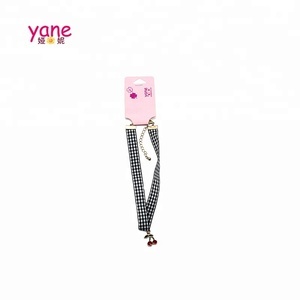 Product Show: The necklace size about 600*2 mm ( &plusmn;2 cm). At present, the annual turnover reaches RMB one hundred million Yuan. Certificates: Xuping Patents: Xuping Jewelry has 126 design patents. 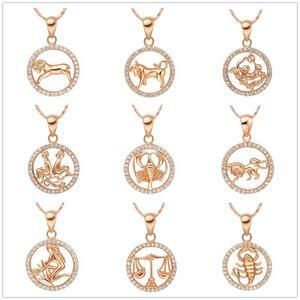 5 YRS Yiwu Grace Jewelry Co., Ltd.
Alibaba.com offers 272,538 fashion necklace products. 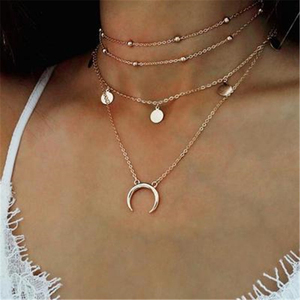 About 48% of these are necklaces, 24% are zinc alloy jewelry, and 16% are stainless steel jewelry. 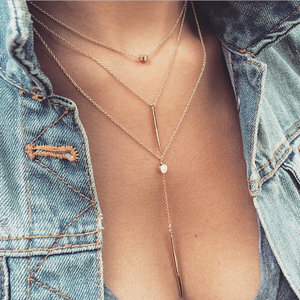 A wide variety of fashion necklace options are available to you, such as anniversary, gift, and engagement. You can also choose from women's, unisex. As well as from free samples, paid samples. 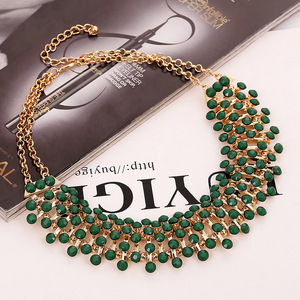 There are 272,538 fashion necklace suppliers, mainly located in Asia. 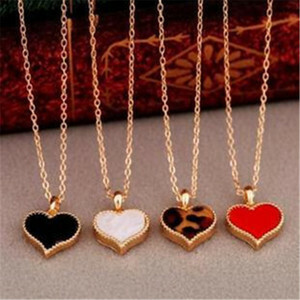 The top supplying country is China (Mainland), which supply 100% of fashion necklace respectively. 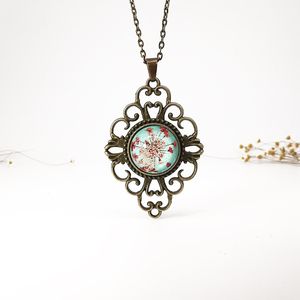 Fashion necklace products are most popular in North America, Western Europe, and South America. You can ensure product safety by selecting from certified suppliers, including 22,202 with Other, 10,380 with ISO9001, and 2,874 with BSCI certification.